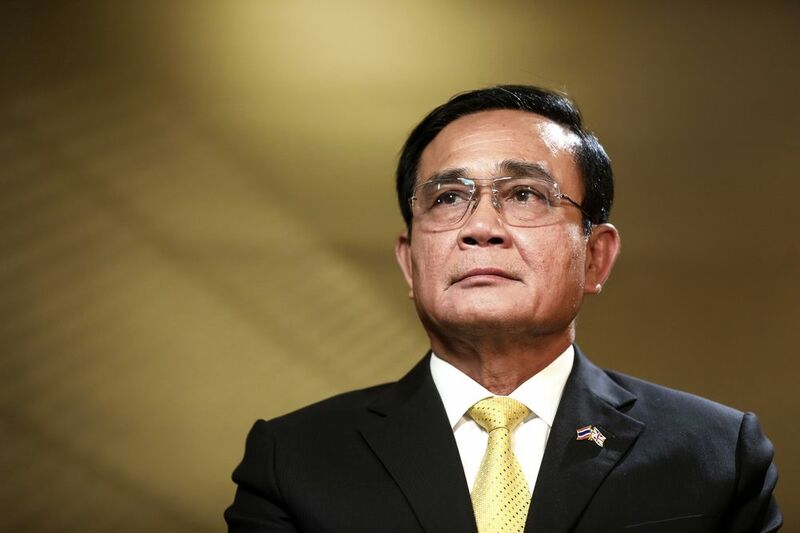 Prime Minister Prayuth Chan-Ocha has urged those living in the Thai capital, Bangkok, to stay indoors as the city’s air pollution reached dangerous levels. 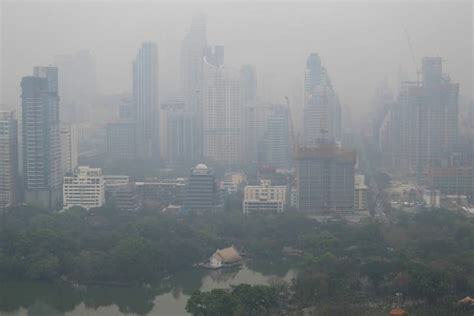 The air quality index, or AQI, in the city had climbed to 182 in Bangkok at 10:14 am — higher than the levels in Asia’s famously polluted metropolises of New Delhi, Beijing and Jakarta, according to website AirVisual, which monitors air pollution around the world. Readings below 50 are considered safe, while anything above 300 is considered hazardous.